Not much to say about these. 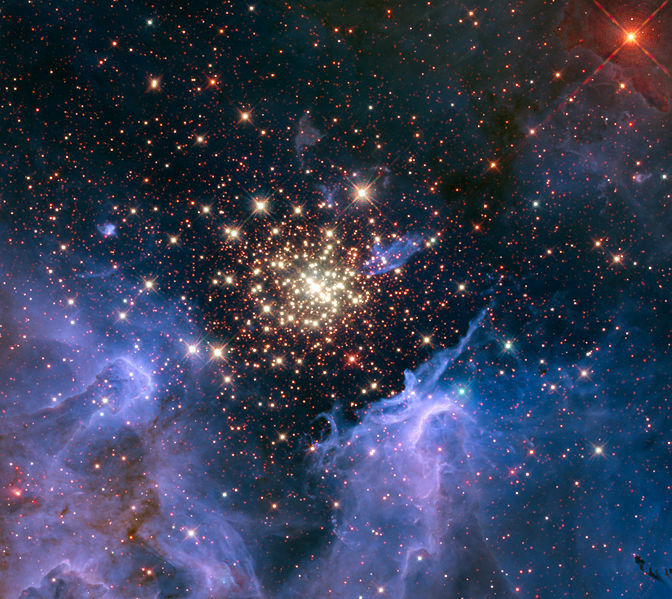 It’s just 10 Amazing Space Images. 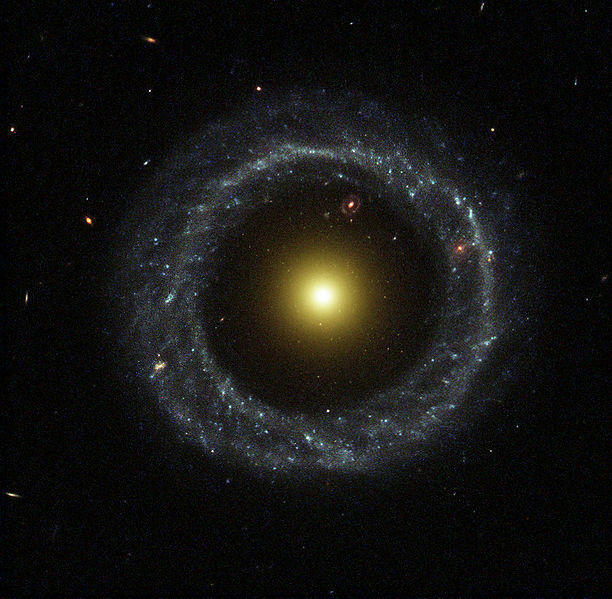 This galaxy contains an estimated 200 – 400 stars, which is weird to see. It’s just weird to see that much light in one image. 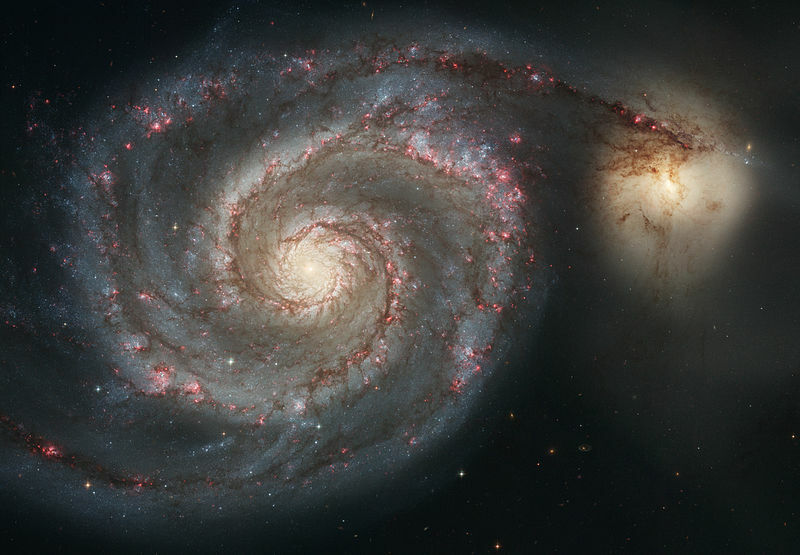 This was actually the first ever galaxy to be classified as a spiral galaxy, so it made history! 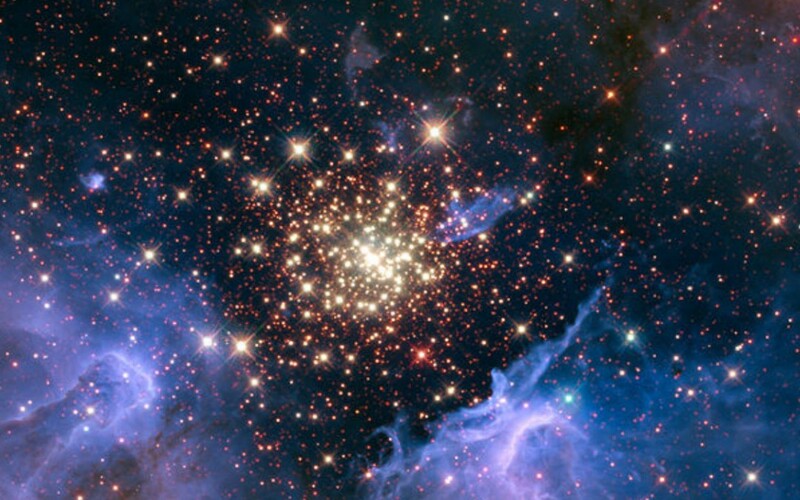 A cluster of stars surrounded by a massive cloud of gas and plasma. This really is incredibly stunning, let’s be honest. We’re all familiar with this one but I really had to include it. A Planetary nebula discovered in 1787, this is actually where I got the idea for the name Eskify. Eskimo is just a cool word. 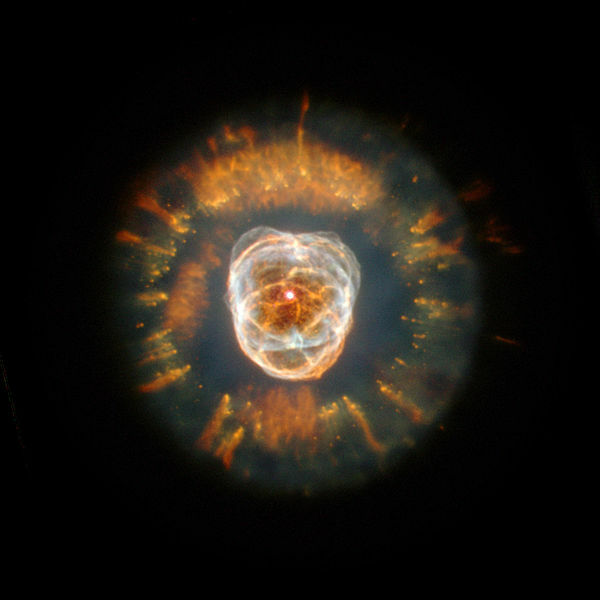 The man who discovered the Eskimo Nebula described it as have a “pretty bright middle” – clearly he didn’t value detail. 28 million light years from earth. 30% the size of the Milky Way. Apparently the galaxy is unusually bright, which is weird considering it’s surrounding a huge black hole. Most Complex planetary nebulae ever discovered. No points for guessing how it gained it nickname. 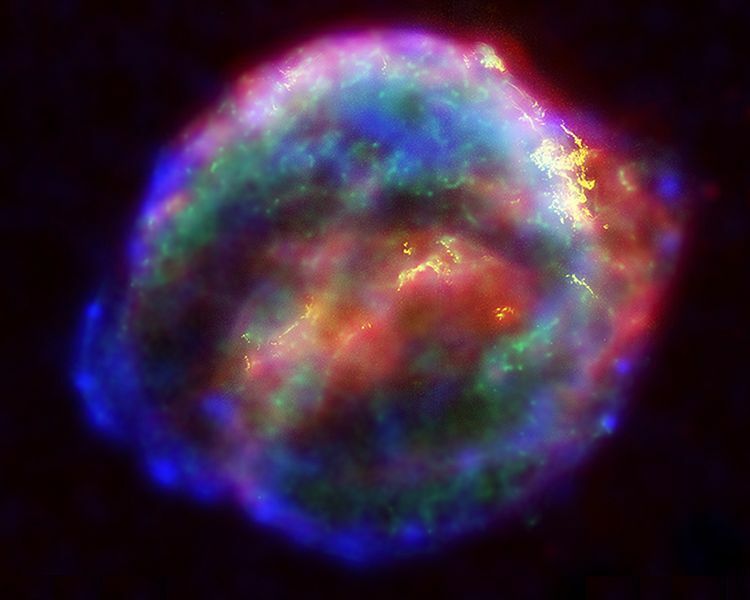 The remains of a supernova that occurred in 1604. It was the last supernova visible to the human eye from Earth. It’s incredible to think we can see the remnant of something that disappeared so many centuries ago. 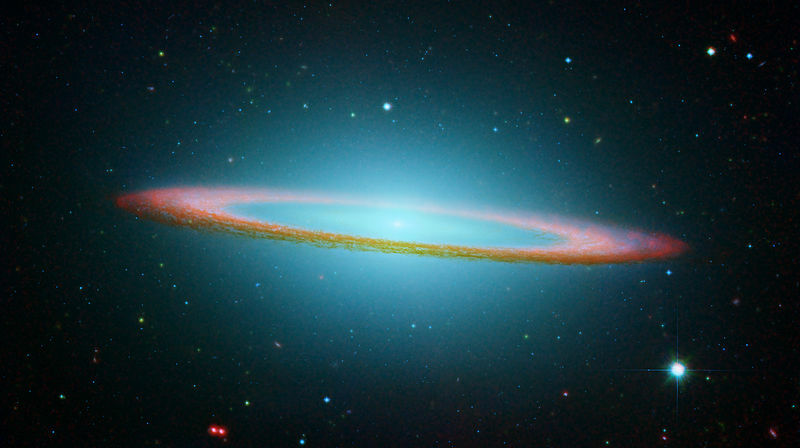 With it’s unusual structure, everyone loves this ring galaxy. 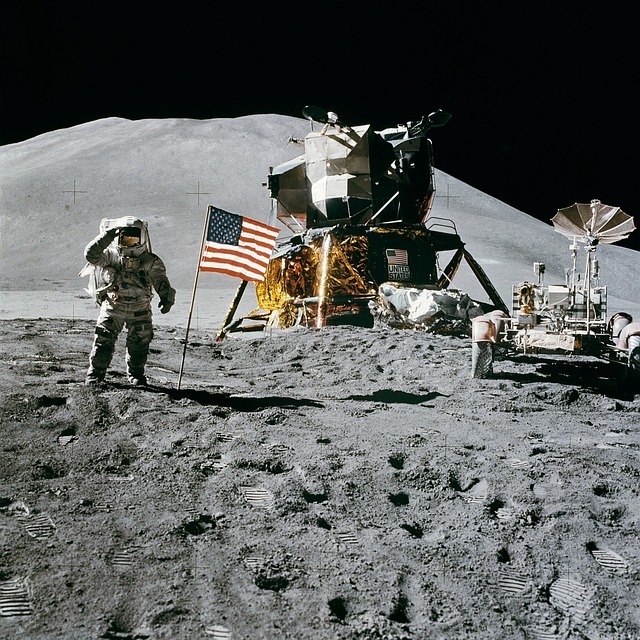 It was named after it’s discoverer, Arthur Hoag, who wasn’t quite sure what it was. 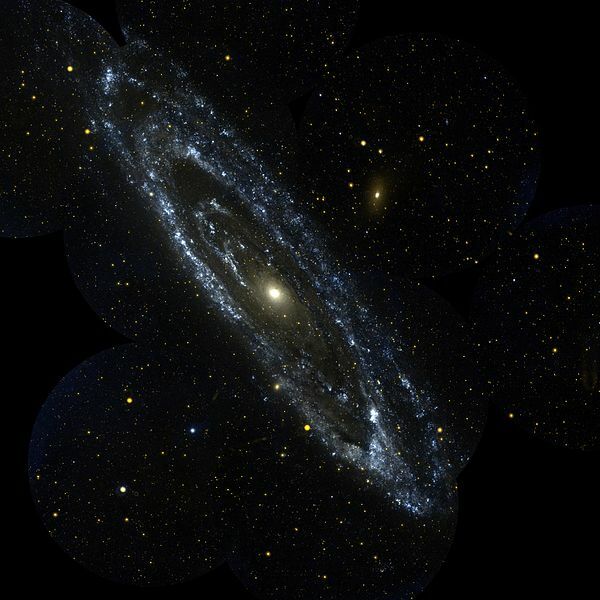 This type of galaxy is incredibly rare so get a good look before it’s killed off by a black hole. 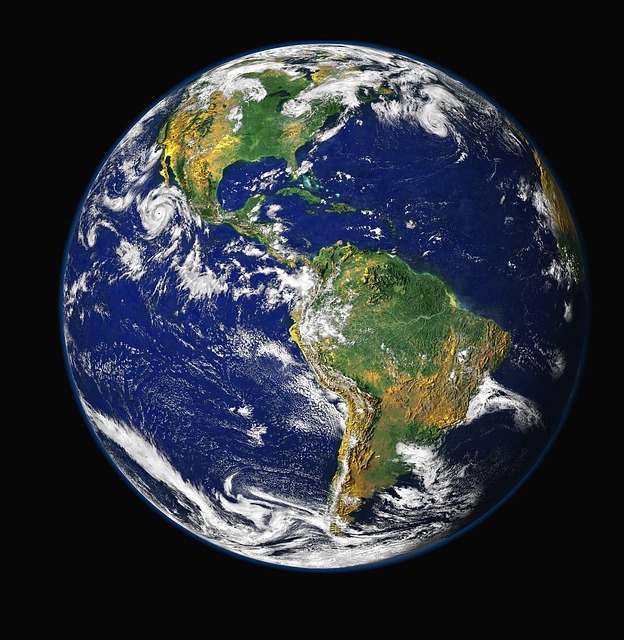 As the only planet known to host life, this is arguable the most interesting thing in all of space. 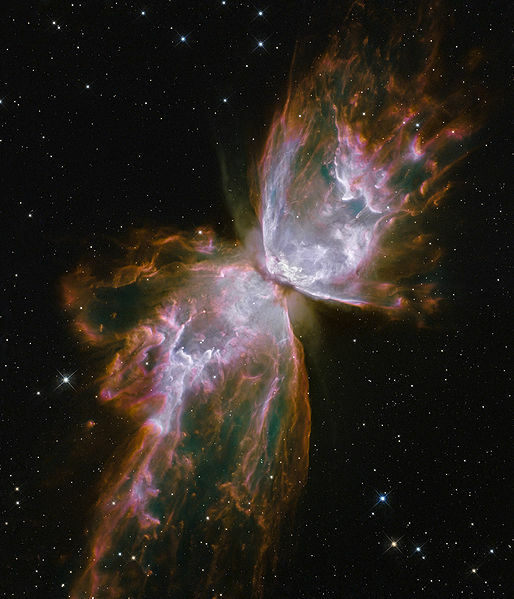 And makes for some amazing space images too!